I like today’s compelling Fox news story about Ancestry.com’s confirmation of President Harding’s love child. Some folks were vindicated and love shone on the day. Of course my first thought questions the motivation, desire and impetus for such DNA testing to prove something that does not really matter in terms of inheritance or political effect these many years after the fact. 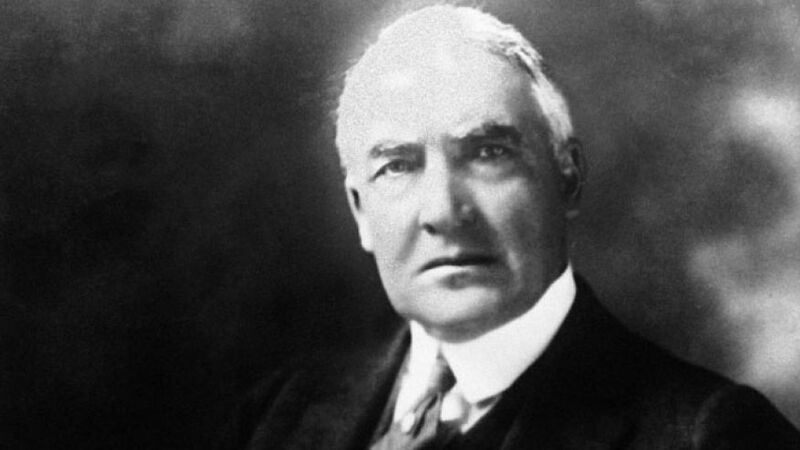 Who even remembers Harding’s presidency? Based on DNA from Britton’s grandson and descendants of Harding, the results are 99.9 percent certain, Ancestry said. The findings were first reported Thursday by The New York Times. Apparently his descendants do. As someone who was adopted and had no idea what my personal family history was before I was born I can tell you that finding my birth parents when I was in my 30s has made a tremendous difference in my life. I now have a lineage; a line that connects me to others who lived before me. I now understand more about myself because I now know how my ancestors were in similar situations. It has been a genuine revelation. And a lifesaver. I originally sought them out because of a medical condition. Upon learning of my mother’s similar condition my medication was changed and that has made all the difference in my quality of life. And that is one of many answers to my snarky question. Thanks for commenting with your experience. Yes, it can make all the difference in the world, especially medically. But the psychological pinning of yourself to your lineage is likewise huge. Good for you, MPM.